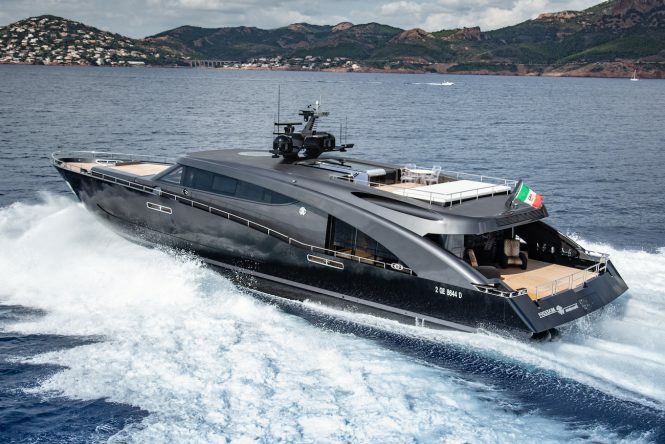 Luxury yacht FREEDOM is the third hull in the Fuoriserie from Italian shipyard Cerri Cantieri Navali, and her proud owner, fashion designer Roberto Cavalli has worked in collaboration with architects Tommaso Spadolini to produce a striking all-aluminium custom yacht. 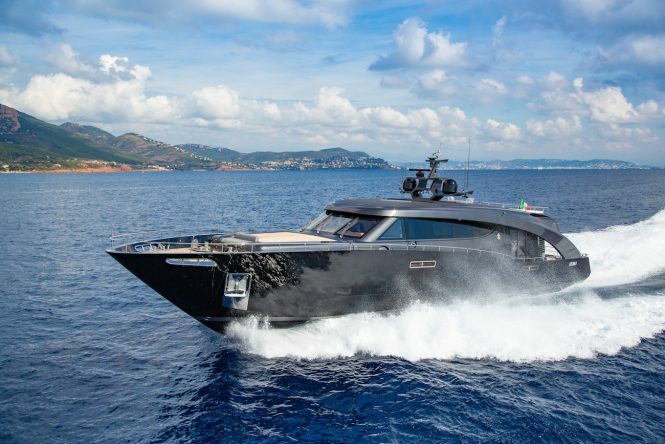 Luxury yacht FREEDOM was the winner of the 2018 World Yachts Trophies for Most Avant-Garde and was designed for an Owner who wanted maximum contact with the sea while safeguarding privacy. In addition to a spacious main deck aft, the foredeck hides the tender garage underneath, leaving room for sunbathing and a love seat on the bow. The flybridge also provides a spread of sun pads lining the aft, and a forward starboard drinks table allows the group to savour a light meal together while taking in panoramic views at sunset. 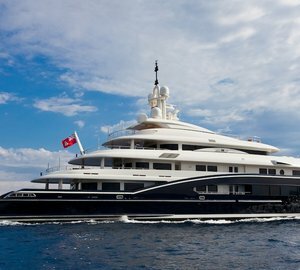 The strong masculine hull lines continue through into the interior design, where the unconventional layout places the Master suite on the main deck behind the helm station, which is accessed either directly from the crew quarters or from the side decks outside. The main salon is placed to the aft behind the Master en-suite bathroom, and the lounge opens up to the elements to create an alfresco living area using four gentle steps to take guests closer to the water. A port-side bar and a rounded central table allow the space to be used for dining as well as entertaining. 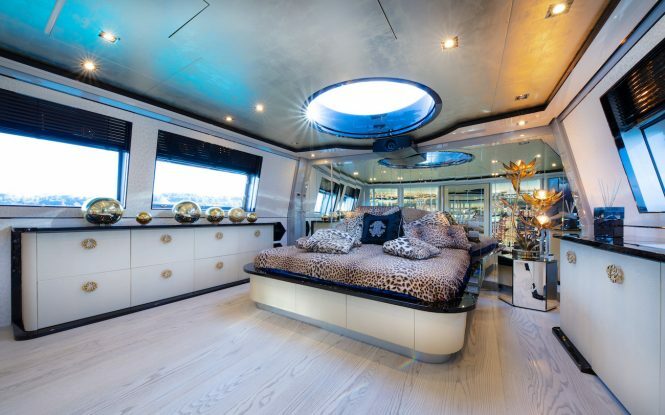 The Master suite has four large windows that can be opened for the sea breeze, and a central skylight further increases the lighting and connection to the natural environment, and a forward door leads through to the wheelhouse as the Owner is able to drive the yacht without assistance. 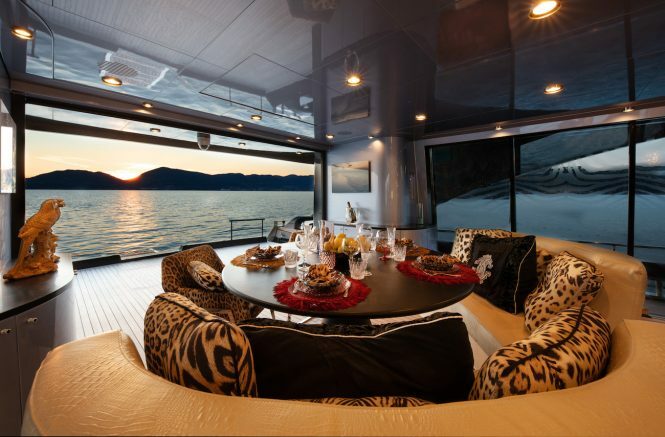 Roberto Cavalli personally designed the interiors, which feature bulkheads covered in the Owner’s photography from his travels. Select ornaments match the high-quality leather and fabric upholstering the furniture. 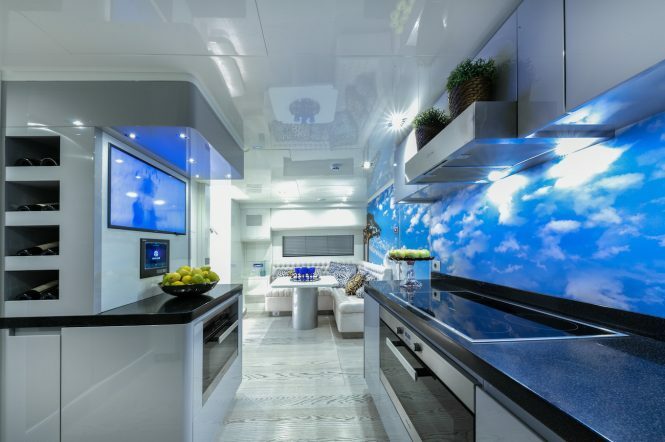 A stairway connects down from the main salon to the full-beam galley below, where there is plenty of preparation space, a large fridge/freezer, and the very latest TV and audio systems. 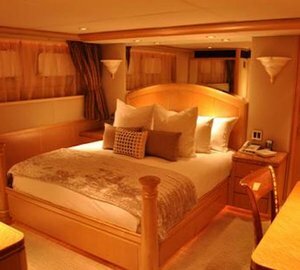 The guest accommodation on this floor consists of two cabins that each sleep two guests and both have been decorated with animal patterns and decorative handles and fittings that add bespoke detailing to the environment. 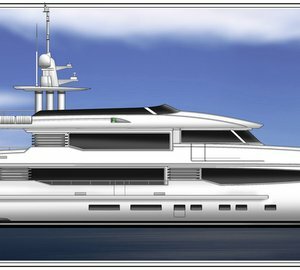 The planing hull has been designed and built to a length of 28m/91ft, and the carbon composite hull and superstructure reduces drag to allow the three Rolls-Royce diesel MAN engines to produce a top speed of 42 knots. 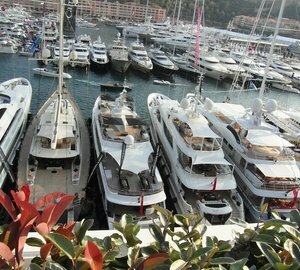 Please contact CharterWorld - the luxury yacht charter specialist - for more on superyacht news item "Inside Roberto Cavalli's 27m superyacht Freedom".